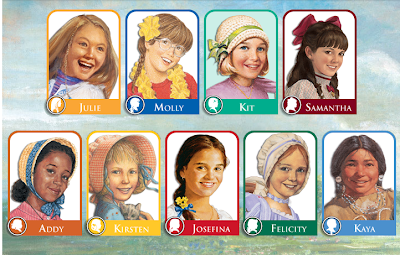 American Girl Movie. A Playlist and an Apology. When I Grow Up! Revisited. On the Street|Cinched: Why the New York Times need a clue? Re: WHEN I GROW UP!